These are pages featuring models by you, the customers of Relish Models. 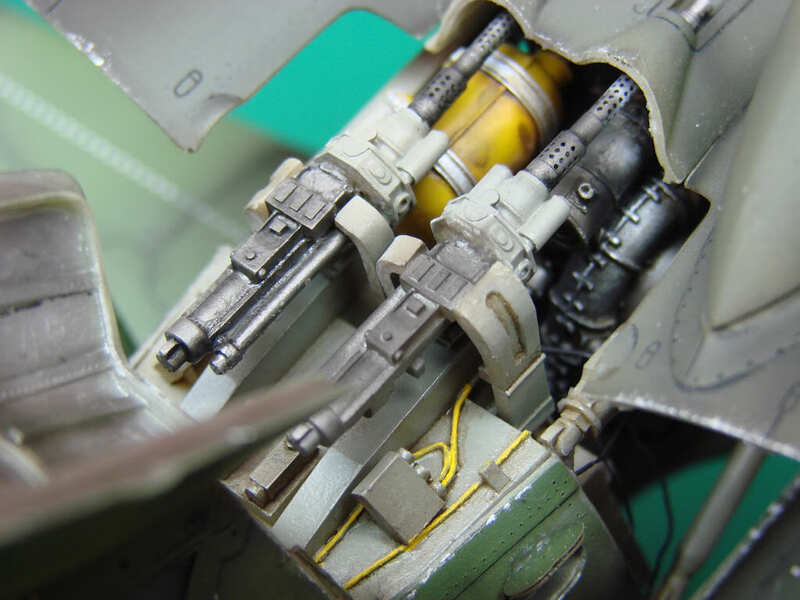 First off are two shots of a Tamiya 1/48 Spitfire Mk.Vb by my good friend Francis Chapman. The Spitfire is in the markings of No.165 Squadron at the time of the Dieppe raid. It was flown by Warren Schrader. 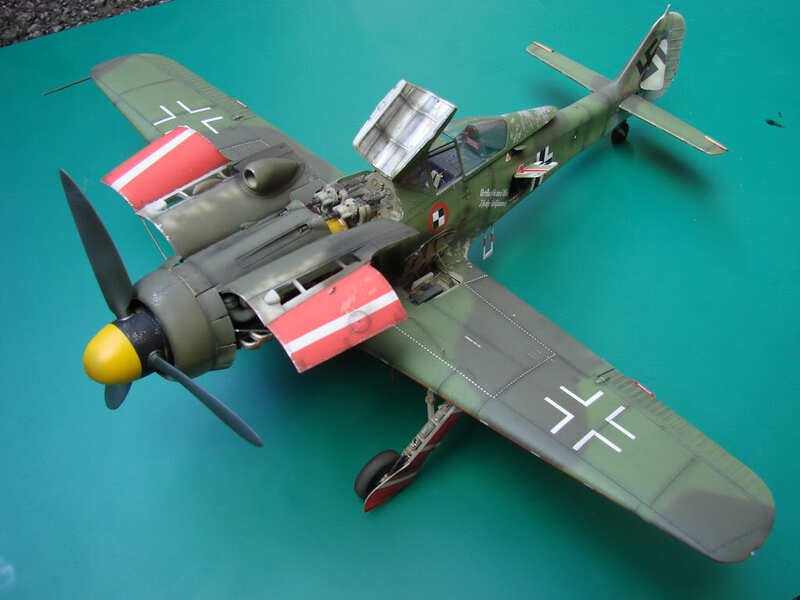 Hasegawa 1/32 Focke-Wulf Fw 190D-9 by Jim Hatch. 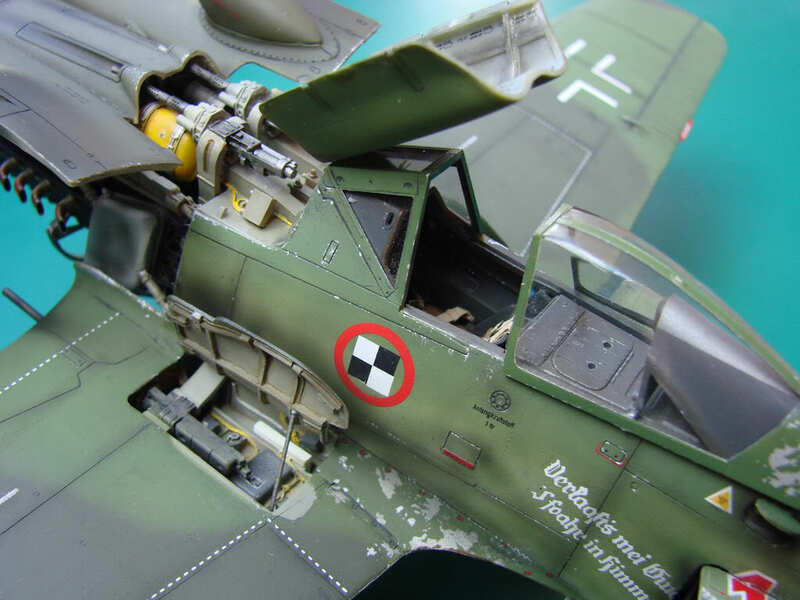 Jim has detailed his model using the Aires Detail Set. Another one from Francis Chapman, continuing his theme of aircraft flown by Warren Schrader. This is the Eduard kit with Ultracast exhausts, seat and wheels. 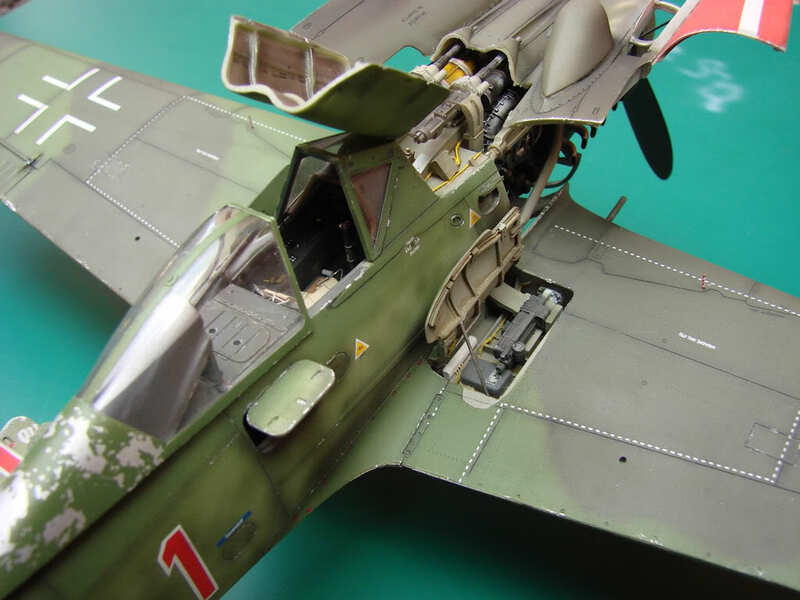 The fuselage has been extended, the rudder thinned and it leading edge rake modified. Decals are a combination of several Aeroclub Typhoon and Tempest sheets. Painted with Xtracolour and Tamiya paints.